Roy Rodrigues is the Managing Broker and Director of Sales at REMAX Cabo San Lucas. 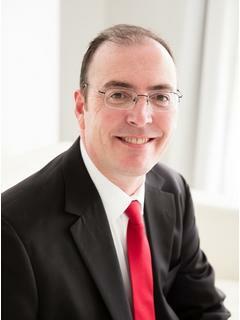 Roy has been helping valued clients Buying and Selling properties since 1995. Always keeping up with industry changes and upgrading his skills, Roy has acquired several professional designations to best serve Buyers and Sellers in all facets of Real Estate Sales and Marketing. Feel Free to contact Roy today for all your Real Estate needs!